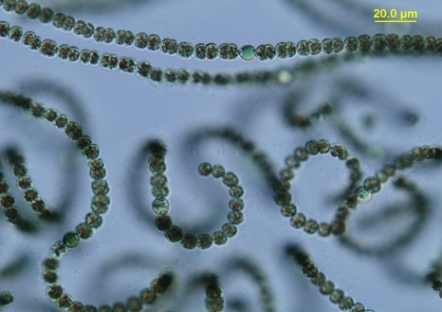 The web site of the cyanobacterial culture collection of Laboratory of Phytoplankton Ecology is under construction. 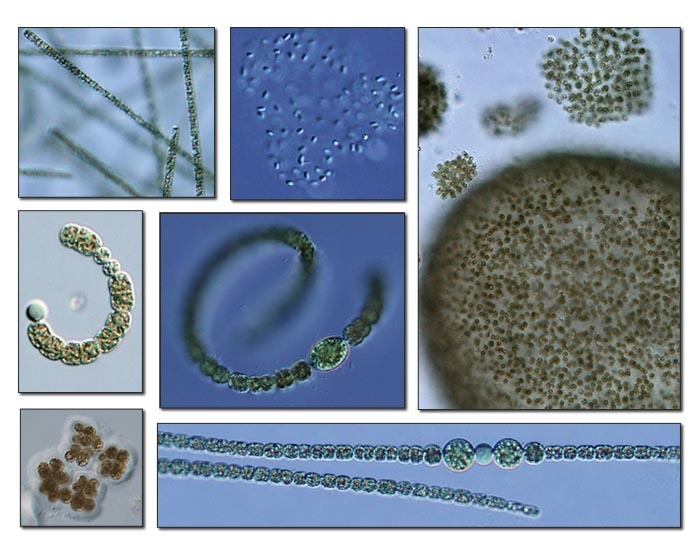 In the near future, you will find here a summary of all available cyanobacterial strains with illustrative micrographs and essential informations. The culture collection of planktonic cyanobacteria was established in 2000 within the frame of EU Project EVK2-1999-00213 MIDI-CHIP. Since the time, it has been enhanced in connection with various projects (Science Foundation CR No. 206/03/P034, GA ASCR IAA 600 5308, FRVŠ 3491/2005, 64/2004 GAJU). During that time mainly the strains of picocyanobacteria and planktonic strains of the genus Anabaena with coiled trichomes were added. The culture collection of Laboratory of Phytoplankton Ecology HI AS CR serves (1) as a source of strains for the research (see sections Projects and About us), (2) as a source of experimental material for theses and dissertations at the Faculty of Biological Sciences, University of South Bohemia, and (3) as a source of training material for courses of Faculty of Biological Sciences. We suppose this website could open new possibilities of collaboration with external subjects.